I was always the farthest thing from athletic. I trip over objects that aren’t there. I quit cross country after one day. But for whatever reason fitness came into my life at a time I needed it most. It taught me to be proud of my body for what it could do – instead of stressing over how it looked. 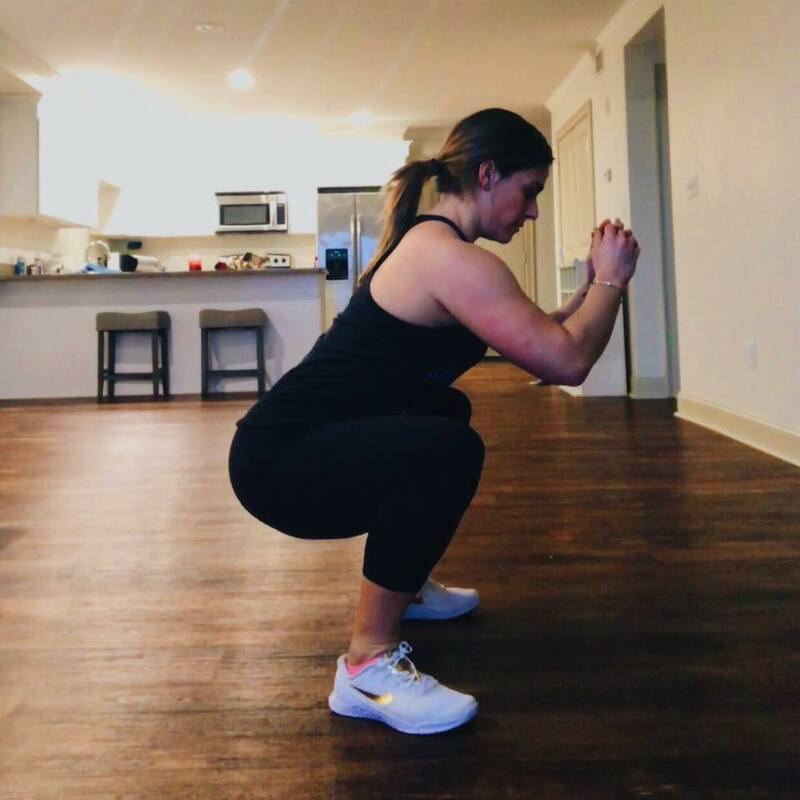 This entry was posted in Fitness, Marvelous in my Monday and tagged at home workout, beachbody coach, Fitness, trainer, workout on May 7, 2018 by danielle.